Nestled in open countryside, between Park Hall Farm and the Orthopaedic Hospital, sits the new development of forty four properties known as ‘Park House Meadows’. 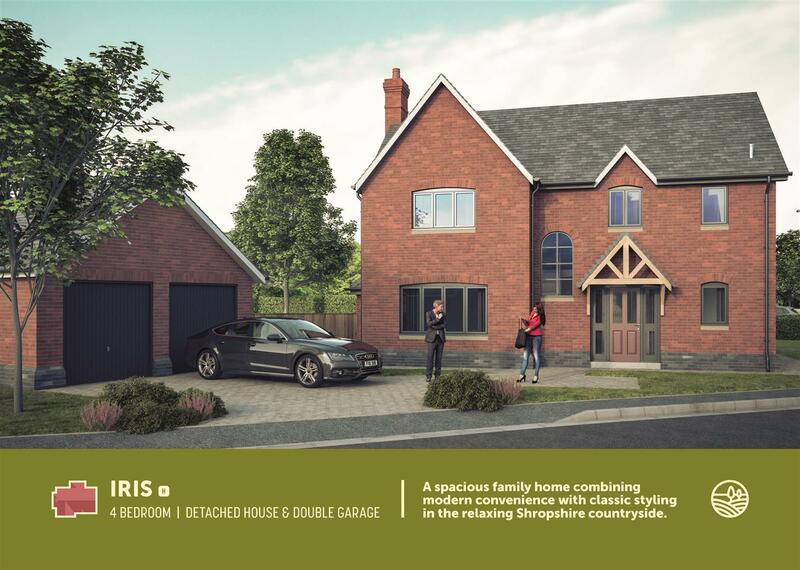 Already proving to be extremely popular, with over half of the properties now reserved, Park House Meadows offers a large variety of two, three and four bedroomed family homes, comprising of both detached and semi-detached houses and bungalows. 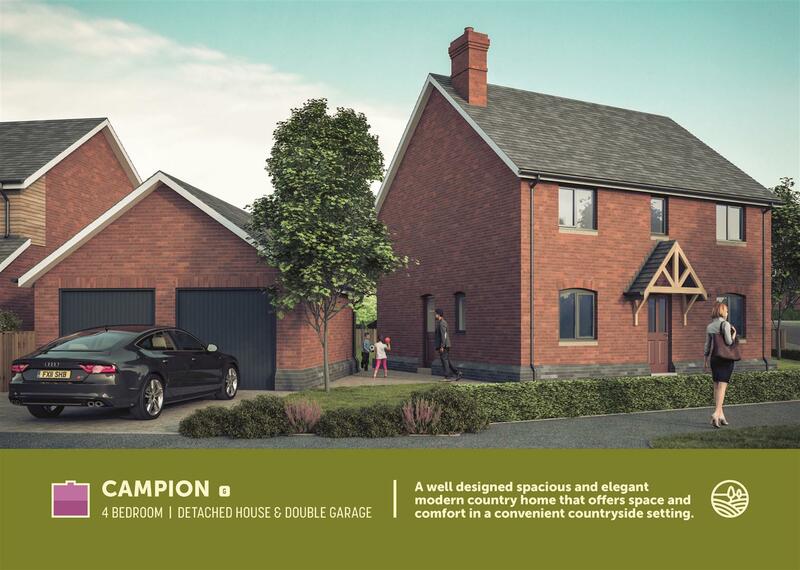 These well-positioned family homes will have a lovely countryside feel, yet still maintain excellent road and rail links. 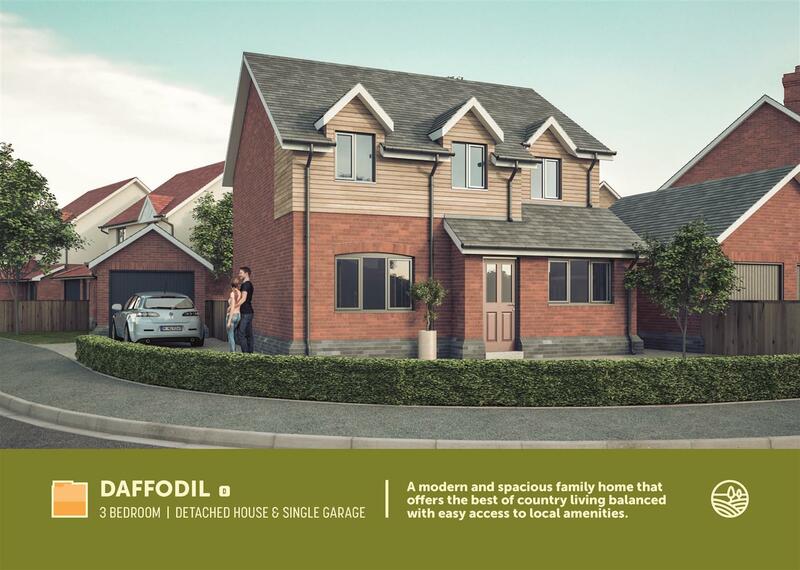 As an independent business ourselves, we are delighted to be instructed as sole agents on this development. Primoris Homes are award winning builders renowned for their quality. As a family developer, they are passionate about building desirable homes in sought after locations. This family friendly development really does have something for everyone. As well as fitting the requirements of the market, it has comfortable living space for every generation. Please call Woodheads on 01691 680044 for more information. Join us at Park House Meadows, in Park Hall for an open day to promote our current Brexit offer. 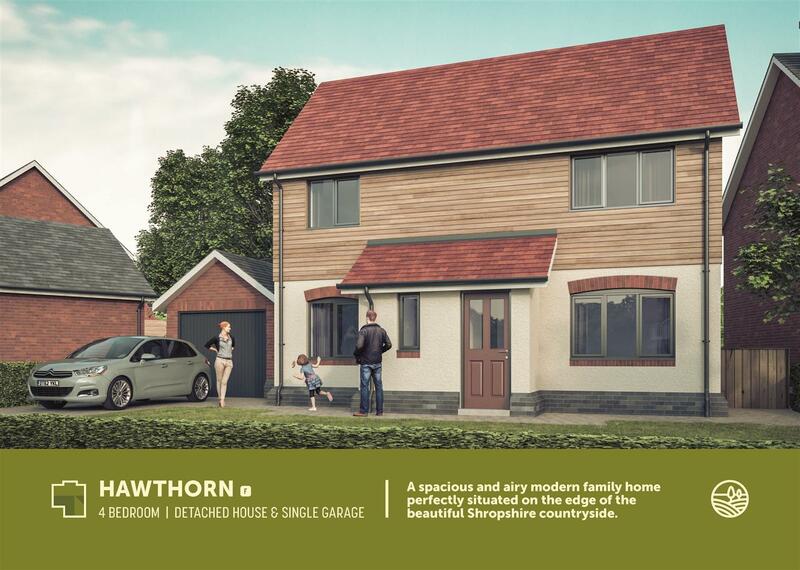 We are offering a discount on the first five homes (of phase one) reserved in March and April. Our team will be on hand to show you around the development, and answer any questions you may have. Leave the A5 at Whittington Roundabout on to the A495. Continue 400 metres and turn left onto Burma Road. Continue half a mile along Burma Road passing New Saints Football Club / The Venue on the right, then continue onto North Drive. Look out for Park House Meadows on the right.